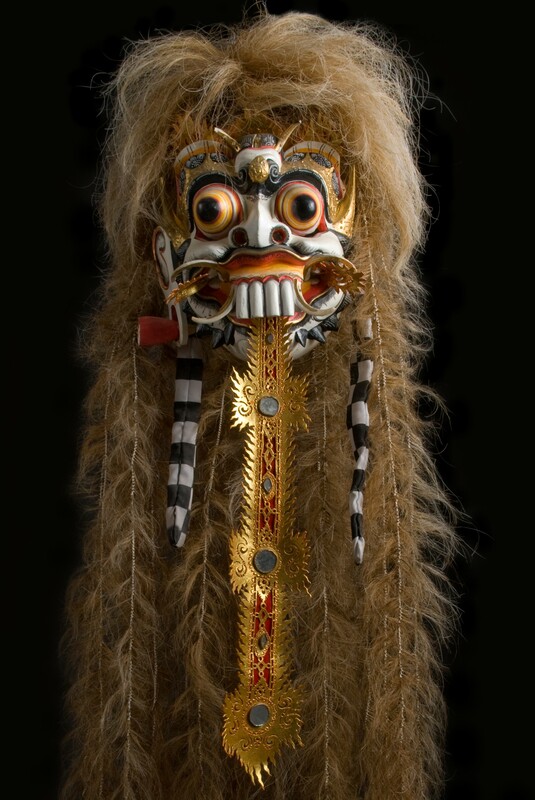 Highlighting the Museum of Anthropology’s collections of musical instruments, masks, shadow puppets, and dance costumes from Indonesia, Australia, New Zealand, Samoa, and Papua New Guinea, this student-curated exhibit takes the visitor on a tour of the performing arts of the southwestern Pacific Rim. The exhibit draws connections within and between these island nations in geographical and artistic dialogue as it examines how music, dance, and theater intersect with storytelling, religious practice, gender roles, and modernization. Visitors are invited to contribute to the audio and visual components within the exhibit through hands-on music-making with select objects on display.